Summer is in the air and so this week’s topic for Top Ten Tuesday fits the bill. Today’s topic is “Ten Books I Plan To Have In My Beach Bag This Summer or Ten Books I Think Make Great Beach Reads.” I’m not going to the beach this year  but I do have a certain type of book that I consider great beach reading: contemporary romance. Not the kind that’s full of drama, but the sweet, heart-warming kind. You know kind of like a cupcake – sweet, quick to eat, yet so satisfying  Here’s my top ten beach reads in no particular order (covers link to Goodreads). Note: I’ve not read these books previously so this is like a TBR list for me as well. Which one should I start with? What contemporary romance would you include in this list? All of these books are new to me! I hope you enjoy them! Colleen Hoover is a fantastic summer author! 🙂 I love her books! Thank you for stopping by my blog earlier. Thanks – I picked up a couple of these for my Kindle! 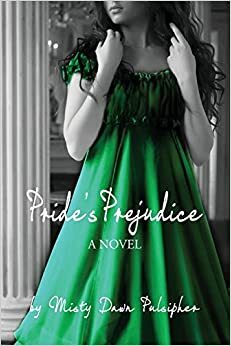 I have given up on Pride and Prejudice spin offs. I love the idea, but have not yet found one that appeals to me. I look forward to seeing what you think of it. If you like it, I will give it a try. 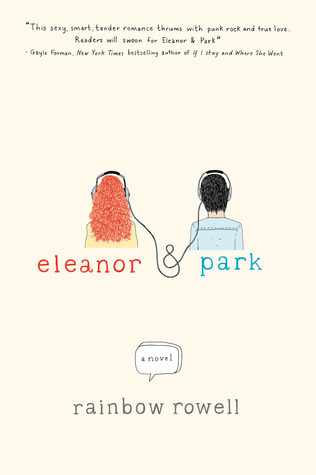 I have heard a lot of wonderful things about Eleanor and Park. I have yet to read a Rainbow Rowell book, but I have several on my TBR. Here’s to a great summer of reading! Suzi Q, The Book Dame recently posted…Armchair BEA Kick Off!